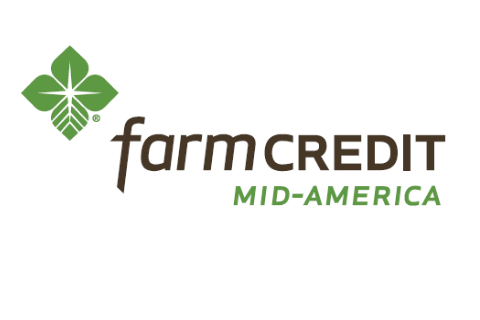 Farm Credit Mid-America is a financial services cooperative serving the credit needs of farmers, agribusinesses and rural residents across Indiana, Ohio, Kentucky and Tennessee for nearly a century. Backed by the strength of nearly 100,000 customers and $22 billion in assets, Farm Credit Mid-America provides loans for real estate, operating, equipment, housing and related services such as crop insurance, and vehicle, equipment, and building leases. For more information, call 1-800-444-FARM or visit us on the web at www.e-farmcredit.com.